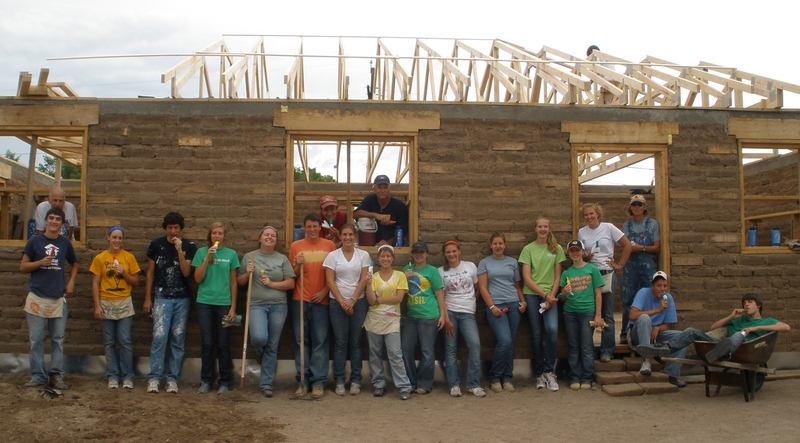 Come to rural Colorado and build Habitat Homes beneath forever reaching blue skies. Habitat builds affordable homes with families who are unable to qualify for traditional mortgages. Homes are then purchased with no-profit, 0% interest mortgages.